At Google I/O this year, the newest version of Android was officially announced. 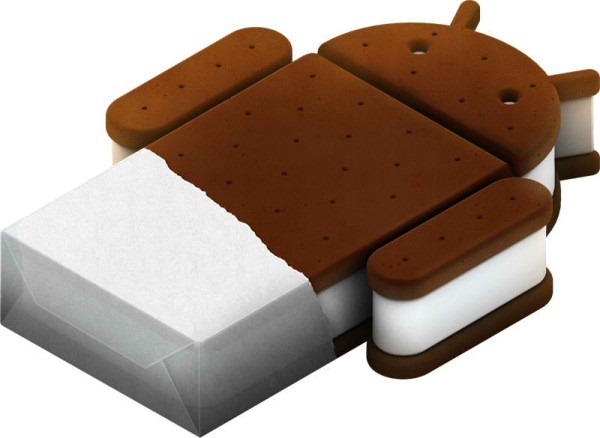 Codenamed Ice Cream Sandwich, it aims to bring Honeycomb features to phones, Gingerbread features to tablets, and everything in between. The official announcement left us without a firm release date -- only that it would be released in Q4 of this year. This is the first real word that we've heard since I/O back in May, and while it may not be much, it definitely puts us one step close to ICS-powered devices.